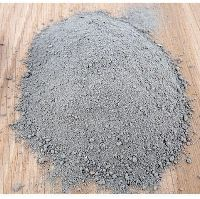 PRICE : Buy More Pay Less! 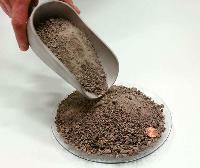 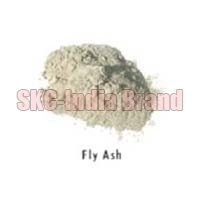 Offering Fly ash is using in cement factories, fly ash bricks plants and export the other countries. 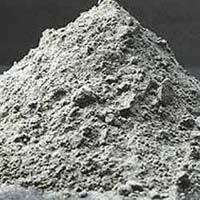 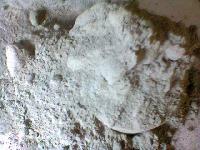 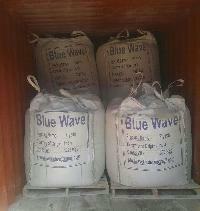 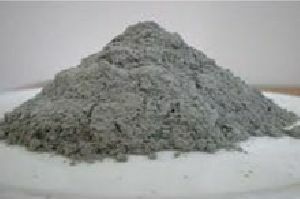 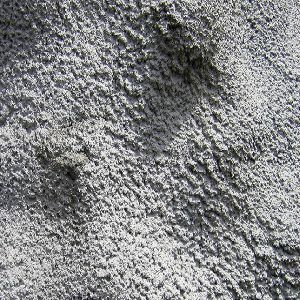 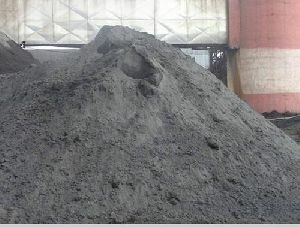 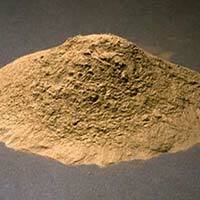 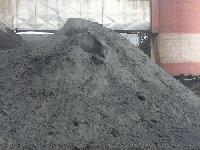 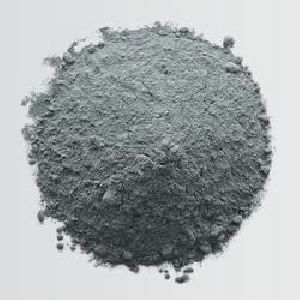 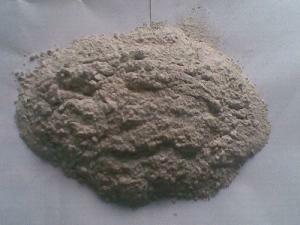 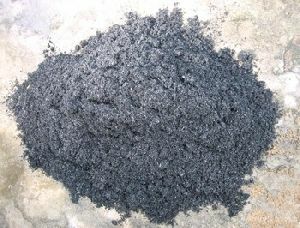 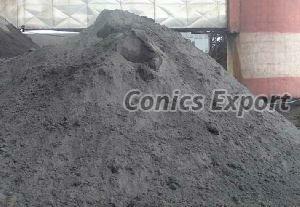 We are exporter of fly ash.we are supplying fly ash to various cement companies.we are doing business science 2005. 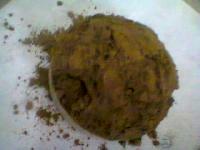 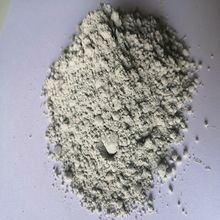 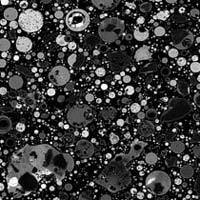 Grey colour : ultrafine 300 micron powder. 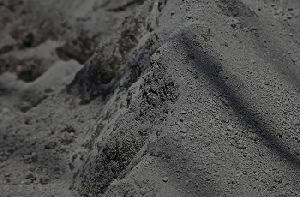 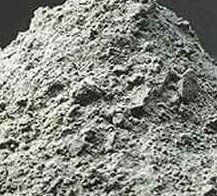 Hi sir , am raw material supplier from tuticorin ( tamilnadu, south india ) fly ash , gypsum , red mud , copper slag, iron slag , ggbf slag , marine gypsum, wet ash in etc. 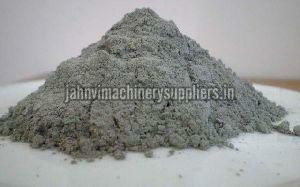 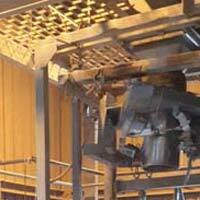 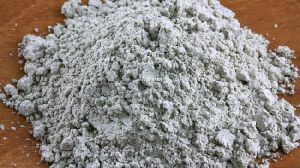 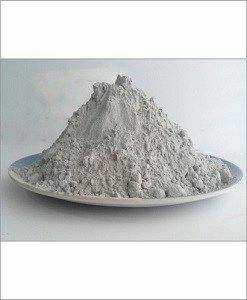 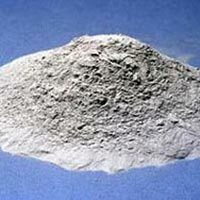 We supply of FLy Ash for manufacturing of Bricks.